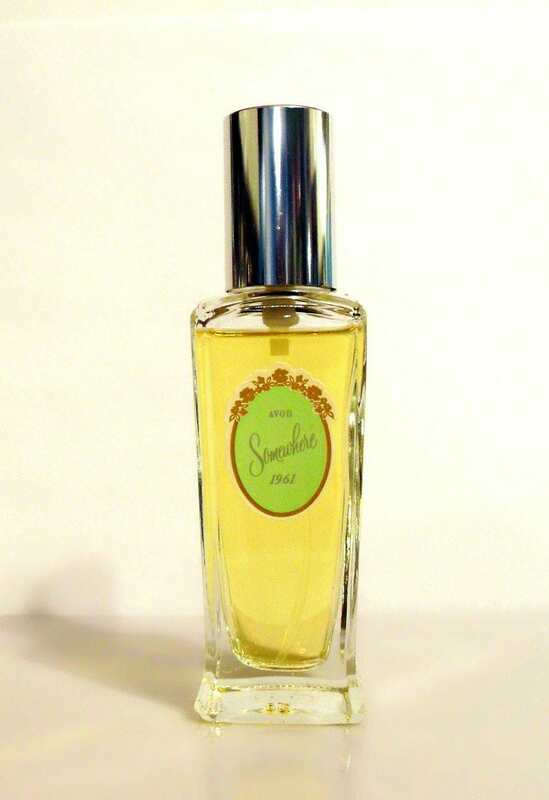 Vintage 1980s Splendour by Avon 1.7 oz Cologne Spray. The bottle is about 99% full - see photo for the actual fill line. The perfume is old and no longer fresh. I just tested the perfume on my skin and some of the top notes have turned, but once this dissipates, it smells wearable to me. 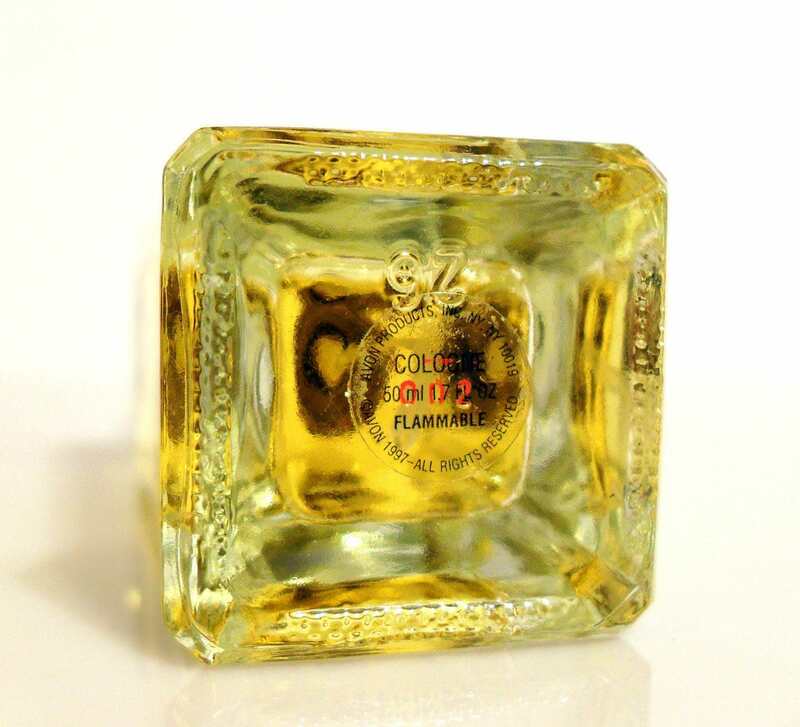 It has an aldehydic floral scent. Splendour by Avon is a floral oriental fragrance for women. Splendour was launched in 1988. Due to a copyright issue with Elizabeth Arden who already trademarked a perfume named Splendour, Avon was forced to change the name of the perfume. The perfume was relaunched under the name Evermore in 1989. 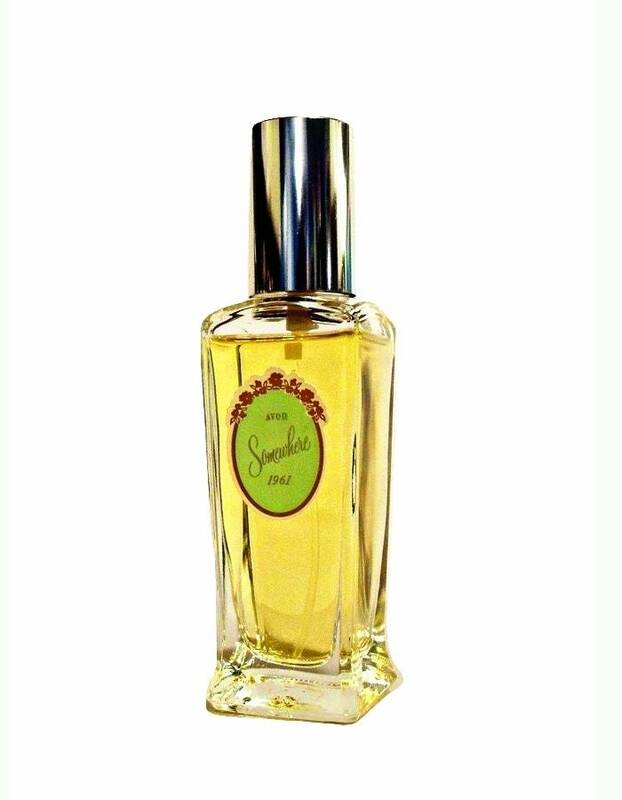 This is a long discontinued fragrance and can be hard to find.